With a vast number of different ingredients being used for weight-loss supplements, a lot of people find a lot of difficulties in choosing the right product for them. 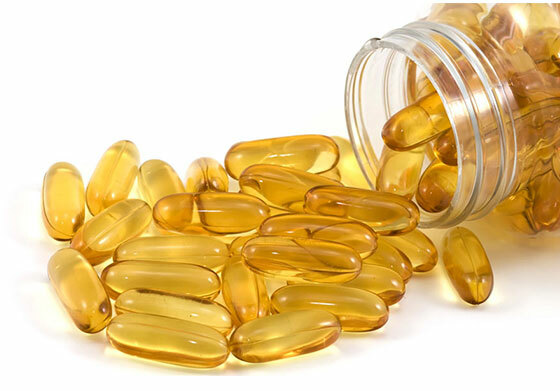 Of course, in choosing between various weight-loss supplement products available on the market, carefully reading the ingredients is one of the best ways to determine how good a supplement is. However, this may not help if we have no idea how the components work. 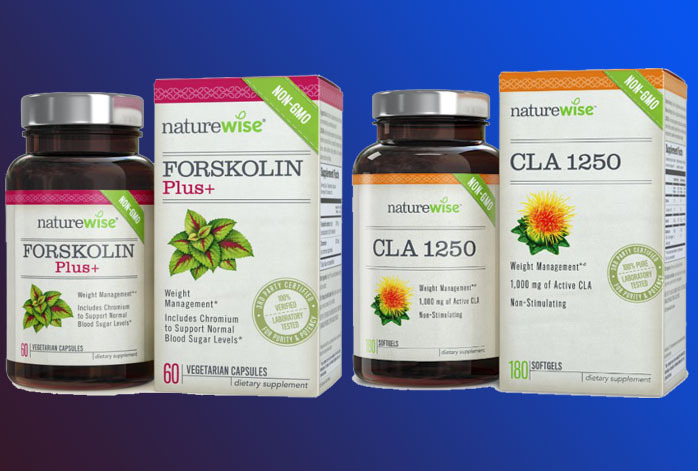 To help you, we have written the comparisons between Forskolin and CLA, two chemical substances often used in weight-loss supplements. 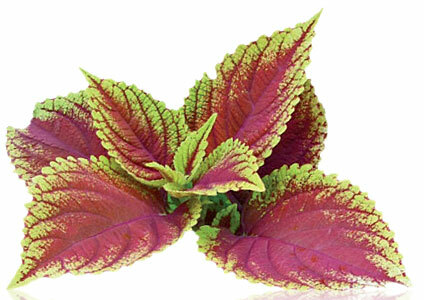 Forskolin is a labdane diterpene chemical substance that is acquired from the Indian Coleus plant, Coleus forskohlii alias Plectranthus barabatus. It is a chemical element that is very popular in science and pharmacy because it is able to raise of cyclic AMP (cAMP) in cells. Forskolin works by activating the adenylyl cyclase enzyme, which then increases the intracellular levels of cAMP, an important messenger for the biological response of cells towards hormones and other extracellular signals. With increased amount of cAMP, the cells become more active, requiring more energy as the effect. To fulfill the energy requirement, the body will then increase the metabolism rate, hence breaking down more fat molecules. Though Forskolin has been quite popular on the market, and quite a lot of users have given positive reviews to the supplements, the number of researches on it is still quite low. So far, scientific and clinical researches show that it does not provide significant effects to weight-loss. CLA stands for Conjugated Linoleic Acids, a family of at least 28 isomers of linoleic acids found in meat and dairy products that are derived from ruminants. CLA has been marketed for quite some time as a dietary supplement on the basis of the supposed health benefits. It is first researched to show that it is able to inhibit chemically induced cancer in mice. Furthermore, it is then understood to be beneficial to overweight or obese people, because it has no long-term effect on body composition. Scientific and clinical researches show that CLA promotes apoptosis in adipose tissue. Apoptosis is a process of programmed cell death that often occurs in multicellular organisms, affecting the cells that are considered non-beneficial or dangerous by the body. Adipose tissue is the formal name of fat under the skin. In other words, CLA helps to break down fat cells. By looking at the working mechanisms and supporting researches, we recommend you to choose CLA instead of Forskolin. CLA works by directly addressing the source of the issue: fat cells. It is also supported by more convincing researches. Forskolin does not directly affect fat, so Forskolin may not be as effective as CLA.